If It “Offends” You, Why Are You Here? Students from The Valley High School in Des Moines, Iowa were forced to apologize for their ‘offensive behavior’ during a recent basketball game. The crime? “Any normal person, any educated person can look at that and think what the hell are these kids thinking,” said coach Morgan Wheat. 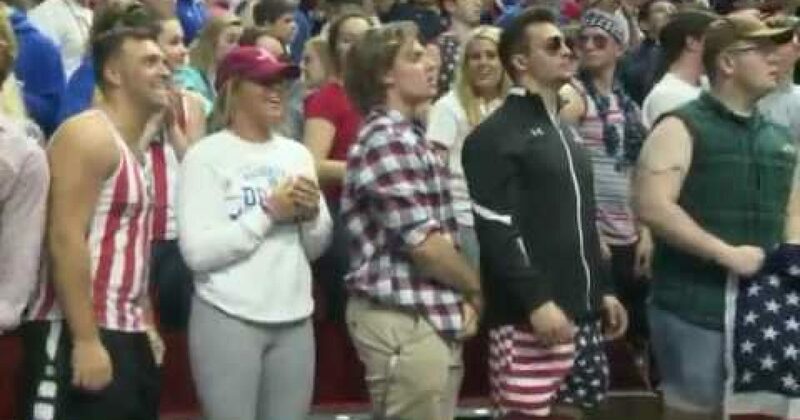 At least the Des Moines North head basketball coach was more diplomatic than his own assistant coach. But North High School basketball coach Chad Ryan said he doesn’t think it’s fair assume the Valley students meant harm without knowing their intentions. “I don’t want to judge those young people not knowing their motives. … We’re proud of our diversity at North High School — not only on our basketball team, but our population,” said Chad Ryan. Ryan said he was focused on North’s fans and the players that evening during the state tournament game. He said he did not notice the U.S.A. apparel. “I get so into the game I block that stuff out,” Ryan said. In other words, Coach Ryan focused on ‘the game.’ What a xenophobe? One would think a refugee family would be the first appreciate the red, white, and blue of the adoptive country that has just welcomed them in. Hampshire College’s reasoning for the decision was that it wanted to “focus our efforts on addressing racist, misogynistic, Islamophobic, anti-immigrant, anti-Semitic, and anti-LGBTQ rhetoric and behaviors.” This comes on the heels of the college being criticized for flying the Stars and Stripes at half-mast following the election results. Washington DC’s American University, where many congressional staffers and interns attend, held a flag burning ceremony after the November 8 election the socialist Ivy League elite Brown University where flags were torn up and desecrated just ahead of a Veteran’s Day observance event. 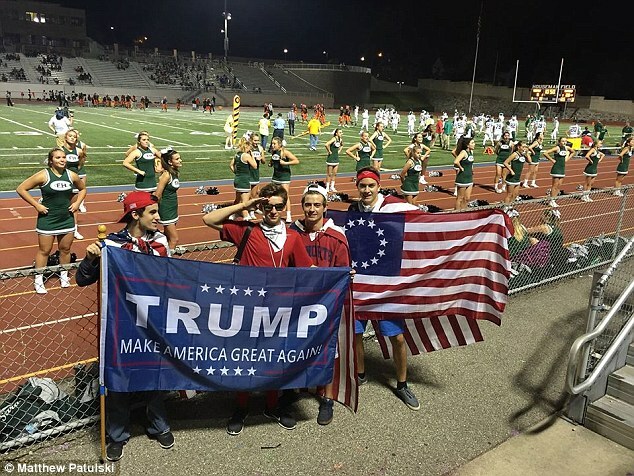 High schools in Michigan were banned from chanting, “USA” during the 2016 season because it was seen as supporting ‘Donald Trump racism’. 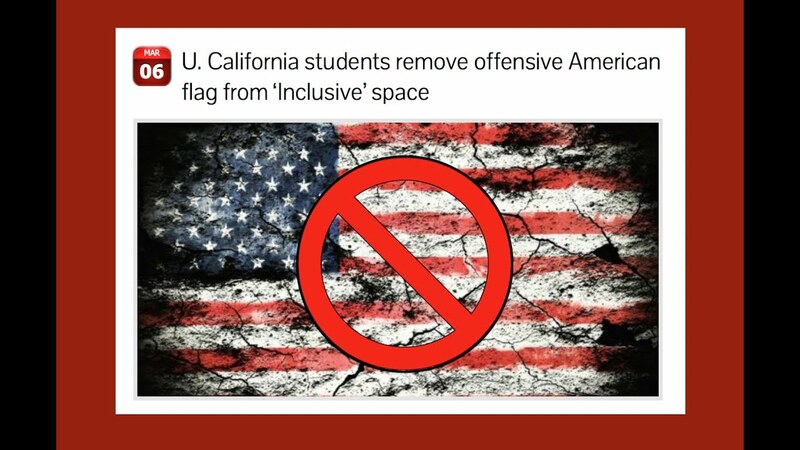 In South Carolina, a school principal removed the American flag at football games because felt it was a ‘taunt’ against a rival school with a large minority population. This controversy has also taken place in Texas during a basketball playoff tournament and New Jersey where the USA chants were deemed racist. 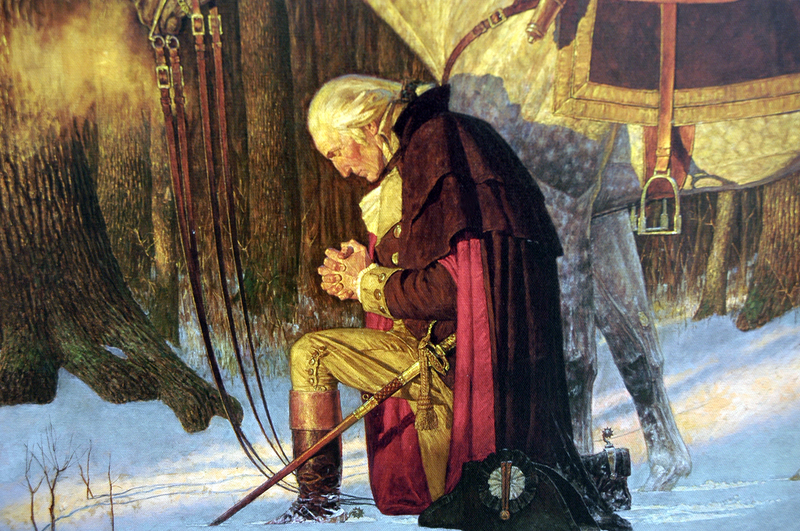 …But They Will Not Take ‘Our Freedom’! Students at Fruita Monument High School were told they could not wave flags, including American flags, in the school’s parking lot because of unwanted distraction, according to school’s principal. “I don’t see how you can pull someone’s right to walk in graduation because they were being patriotic,” said Fruita Monument High School senior Keegan Bogart. It’s a freedom five Fruita Monument High School seniors felt had been lost. “My buddy was kicked out for having [a flag] in his truck, and they threatened to expel Colt Chatfield for it, and they told all seniors that they would not walk [in graduation] if we continued to display flags in the school’s parking lot,” said Bogart. “They said we can’t fly a Mexican flag, Confederate flag, American flag, any flag at all,” said FMHS senior Paxton Streeter. The school’s principal said some were being ruled inappropriate and offensive to students. The students rallied together to push back against an assault on their freedom. The school administration relented and allowed the flags return. And The Children Shall Lead The Way.